Hearing aids and hearing protection should fit comfortably and be easy to insert and remove. We custom make earmolds and earplugs to fit the natural contours of your ears, so you can wear them for hours without discomfort. Better hearing starts with a complete evaluation of your hearing ability. We determine the sounds you hear and identify the ones you are missing. Modern Hearing evaluates your ability to hear in a variety of situations, so you know what level of assistance you need. After a thorough evaluation, we can then help you find the perfect solution to meet your hearing needs. 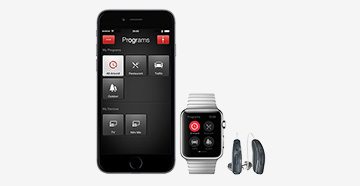 Hearing aids are more sophisticated and smaller than ever before. Modern Hearing will help you select the style and features you need to hear what you’ve been missing. Your hearing aids will fit your lifestyle and your budget. At Modern Hearing, fitting isn’t complete until your hearing aids are perfectly adjusted and programmed, and you are comfortable with their care. Every hearing aid purchase includes a generous supply of free batteries. Accidents happen. 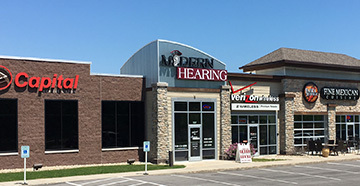 When your hearing aids need repair, bring them to Modern Hearing for expert repair. We handle all major brands and can take care of warranty repairs, even if you didn’t buy your hearing aids from us. 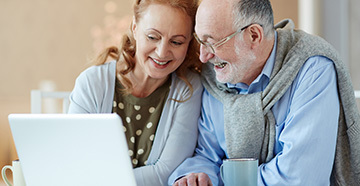 Take the worry out of wearing hearing aids with insurance for lost, stolen, or damaged equipment and worry-free warranties of one to three years. Whether you are a professional or amateur musician, you put your hearing at risk with each practice and performance. Protect your hearing and still enjoy your instrument with custom musician’s earplugs and monitors from Modern Hearing. You’ll still hear the sounds you need to perform flawlessly while protecting against damaging decibel levels. Talk with one of our hearing instrument specialists to learn more about how we can help you protect your hearing, treat your hearing loss or keep your hearing aids in the best shape possible!